The category of a bridge is not a subject for political decision. 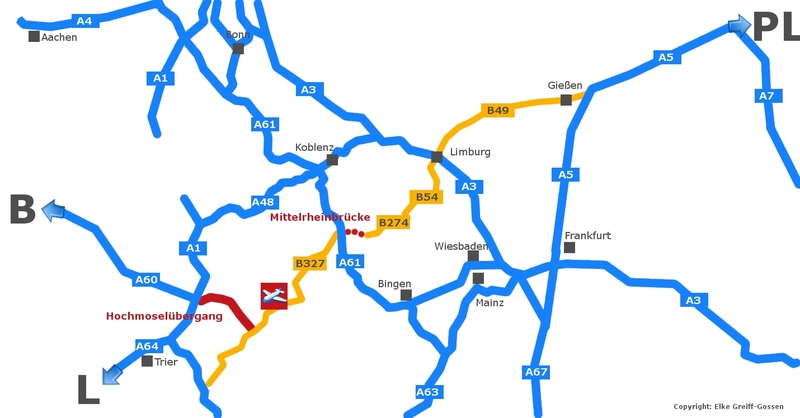 The Middle Rhine bridge will become a supra-regional connection. This is the conclusion drawn in the expert opinion by Prof. Dr. jur. Willy Spannowsky from TU Kaiserslautern. The State Court of Audit comes to the same conclusion.